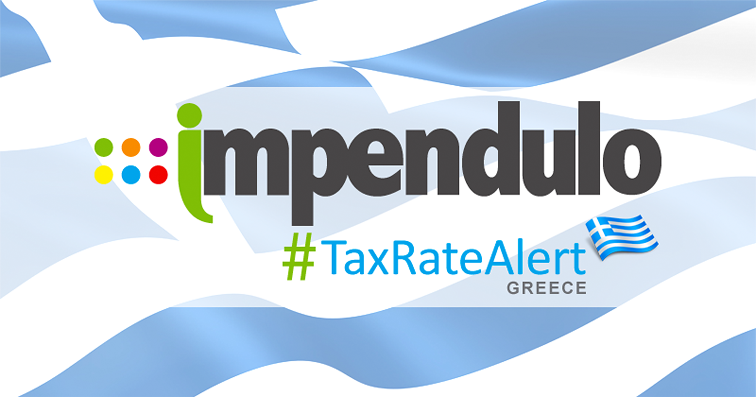 Tax Alert – Greece – Pension Fund – All Clear, Over and Out! After discussions with the Greek Pension Fund TEAPAE, Impendulo has been given a detailed understanding and clarification on the TEAPAE desired application and filing requirements which has been invaluable. Most of the hard work of our Greek and London office is complete and we will be filing all relevant filings and payments well in advance of the deadlines set. As well as this, we also received confirmation from the fund that any monthly declarations in a negative position can be carried forward and offset against future declarations. Impendulo will proceed on this basis.